If you like making the sign of the horned beast, playing air guitar and moshing hard down in the pit with all the other head-bangers, then you'll have probably already heard of the Download festival. 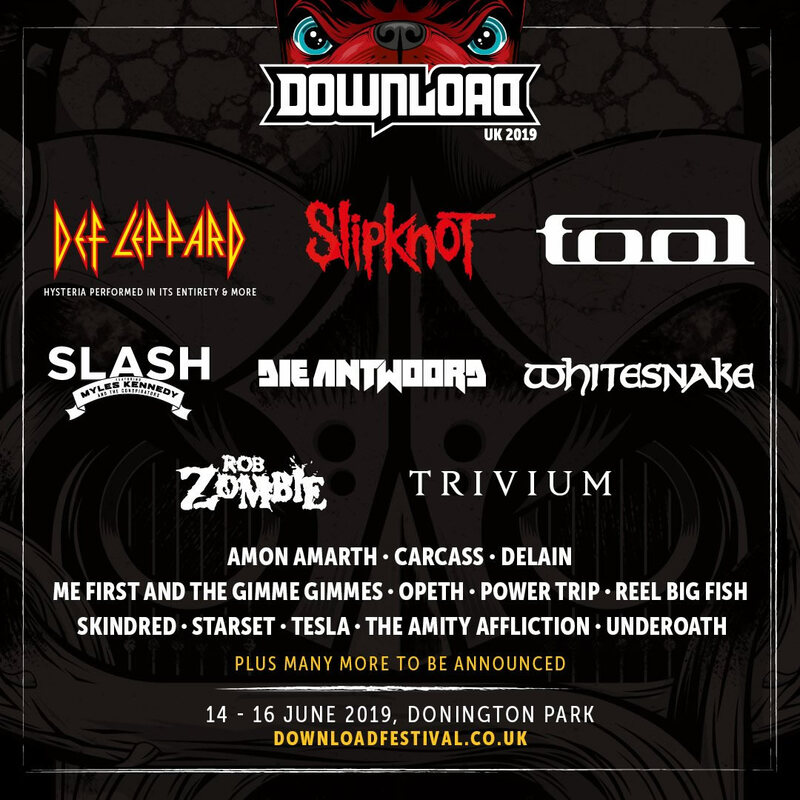 This event, which is set against a backdrop comprised of the gorgeous grounds of Donnington Park, sees the finest in Alternative, Hard Rock, Thrash and Heavy Metal gather in one place for an early summer blow-out in mid June. This classic, for those who like to die with their boots on, originally started off life as the mighty Castle Donnington Monsters of Rock festival, which bought a number of the world's top acts to the UK during the golden age of Heavy Metal in the 1980s, including Guns 'N Roses and the mighty Metallica. Now, this is the place to catch all the greats like Motorhead and Iron Maiden, alongside some of the newer gods like Slipknot and Korn, on the five stages that dominate the event. You know you're going to get your money's worth here as the acts run from lunchtime till 11, with the headline slots often running for a good couple of hours – that's two and a half LPs worth of sound. Whilst other festivals like to pepper you with attractions, you'll find that Download is all about the music and is attended by many long haired types who treat the yearly journey to these hallowed speakers a little bit like a pilgrimage. In addition to your usual concessions you can fly over the site on a zip-line, but you won't really want anything to take you away from the feast of rock that's spread over the weekend – as this is one event where the music really does do the talking. © 2019 FESTIVAL MAG LTD.